I admit I hadn't heard of Smooch before but when I got the chance to try them out I was really keen. I always love discovering a new brand. The concept for Smooch came from a drawer of lingerie. Whilst getting ready for a bit night out, Kitty mused over the fact that cosmetics were really like your underwear - you have your basics, every day black, white and nudes. These are the foundation of your lingerie drawer. Then you have the other section, the items you save for special occasions, the bra with extra lace that offers additional cleavage, the super sheer pants that give you a great bum, or the thong for no VPL. "Can't we have a cosmetic range that combines the two? 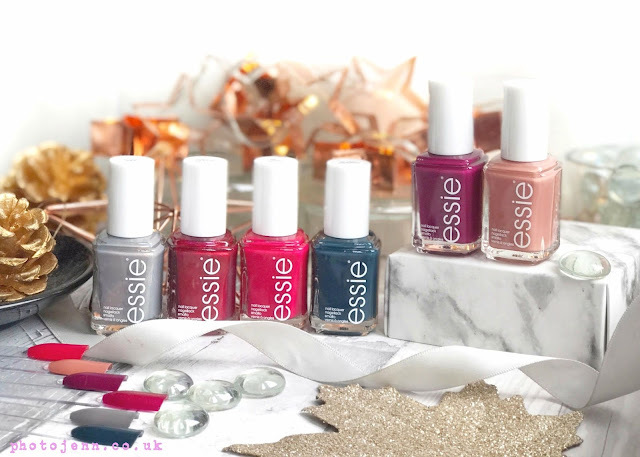 A range of make up that could be viewed as basic but made one feel special every day"
"Who needs shades of grey when we have over 50 shades of pink, red, plum, purple...?" Their packaging stood out to me the most, the boxes are almost too nice to throw out! -I really should stop hoarding boxes, it's such a bad habit of mine! And it doesn't stop there, the lipsticks look really nice too. Just a bit of pink on a simple black casing to add something a little different and make it stand out. There's a nod to their underwear inspiration where they've made the pattern like lace. I tried 2 lovely pink shades, Sweet Tooth and Popping Pink but they have 12 shades to chose from. 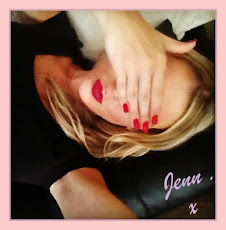 Popping Pink looks like a barbie pink in the bullet but when applied its not as bright and much more wearable. 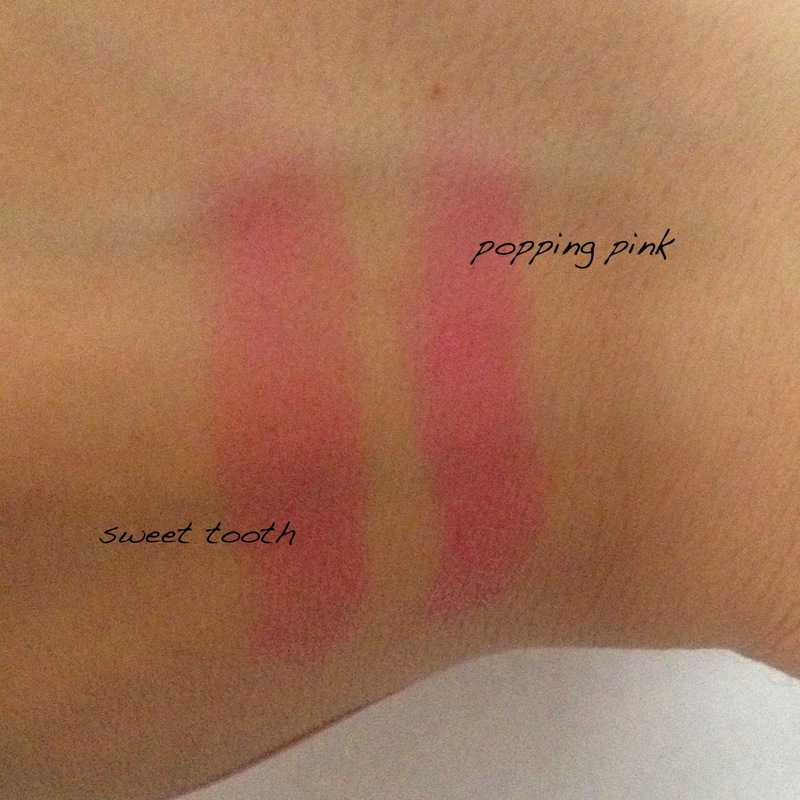 Sweet Tooth is more of a natural pink, closer to a natural lip colour but will jsut help brighten up a look a little bit. It's a really good day time colour. They glide on really nicely and are very moisturising, they really melt on to the lips. I found they lasted a good couple of hours which I wasn't expecting due to how soft they are. They aren't overly pigmented and add a hint of colour so are more like the revlon lip butters. This might just be down to shades I tried, they could be a lot brighter with a bolder colour. 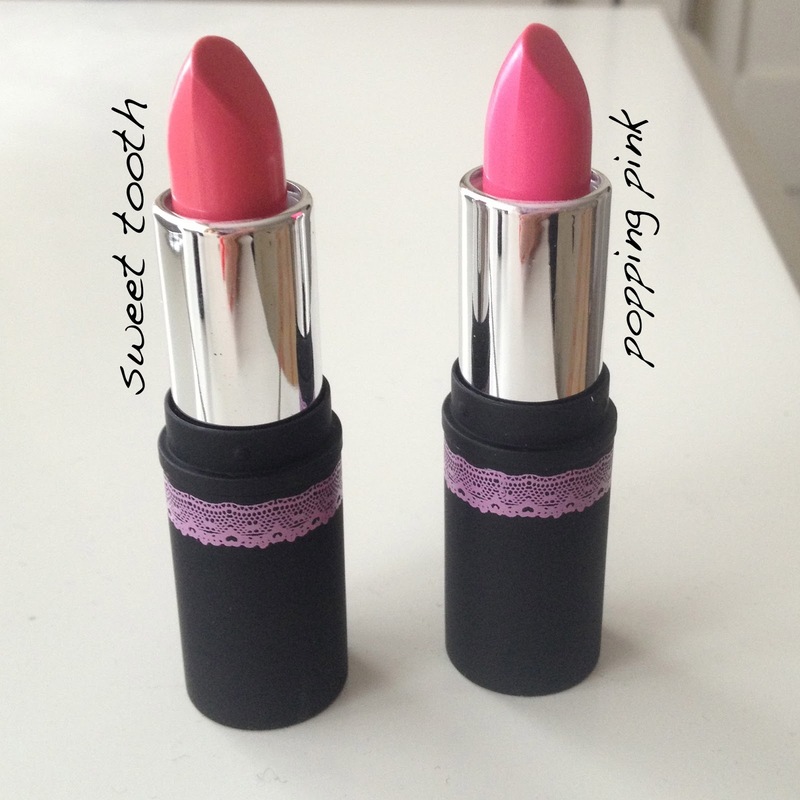 I personally like my lipsticks to be a bit more vibrant, but if you just want a subtle colour these are for you. 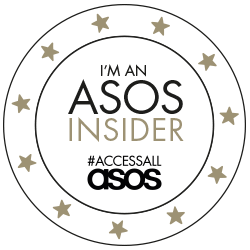 The 'Smooched' Bronzer is packaged in sleek and simple black casing and just small enough to throw in your bag without it being to fiddly to deal with then you need it. I was really impressed with the big mirror inside. The big 'S' in the middle looks quite shimmery but mixed with the bronzer itself it's actually a very subtle shimmer and isnt to glittery at all and just reflecs the light to make you glow! 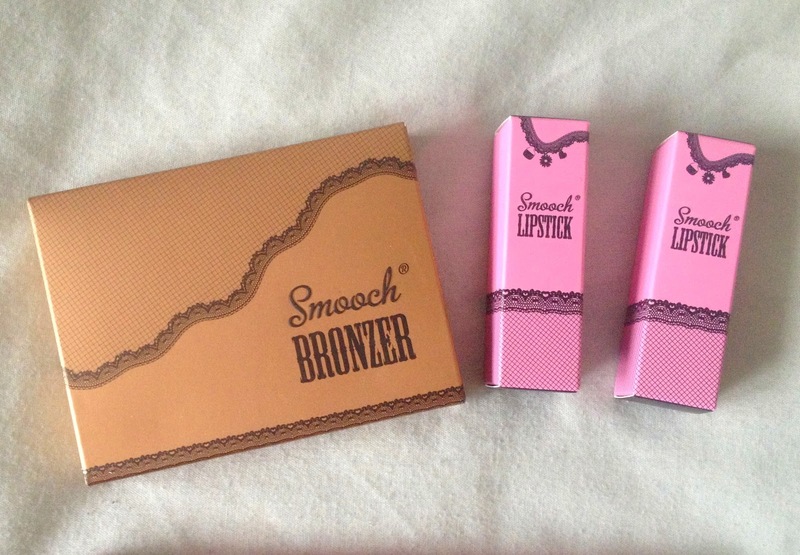 You can get these from smooch's website, the lipsticks are £7.50 and the bronzers are £13.95. 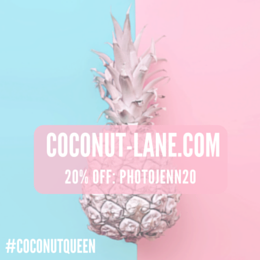 They have an offer on at the moment where you can get 25% off when you spend £15 so get your orders in quick!